The National Youth Ballet involves talented syoung dancers from all over the country in every aspect of creating a ballet, from the conception of an idea through to performance on stage at a professional level. The Company also encourages children from all walks of life to become involved with NYB through schools and community workshops. NYB utilises the skills of students in associated arts and encourages the talents of young designers, costumiers, musicians and student teachers in the preparation and production of all their work. 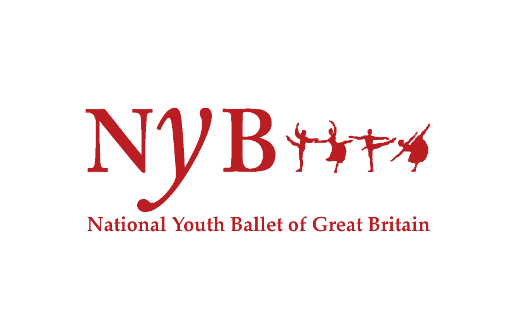 Founded in 1988 National Youth Ballet boasts a celebrity starred patron list including Darcey Bussell, Wayne Sleep and Carlos Acosta. Past NYB alumni include BBC’s ‘So You Think You Can Dance’ winner Charlie Bruce and finalists Robbie White and Drew McOnie. Many members go on to dance professionally and appear in hit West End productions.